Imagine that someone has just asked you, "What is your Plott line?" What? 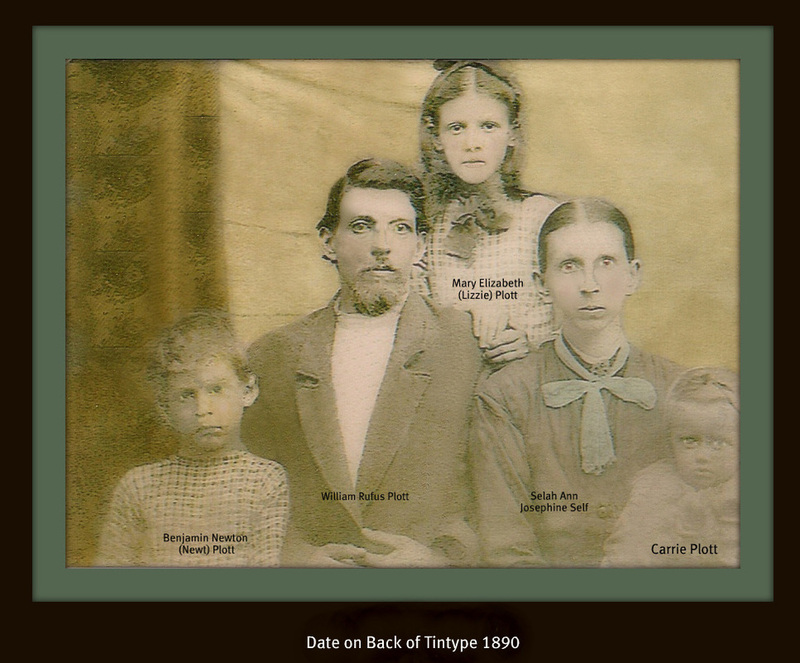 My Plott family line? What are they asking me? 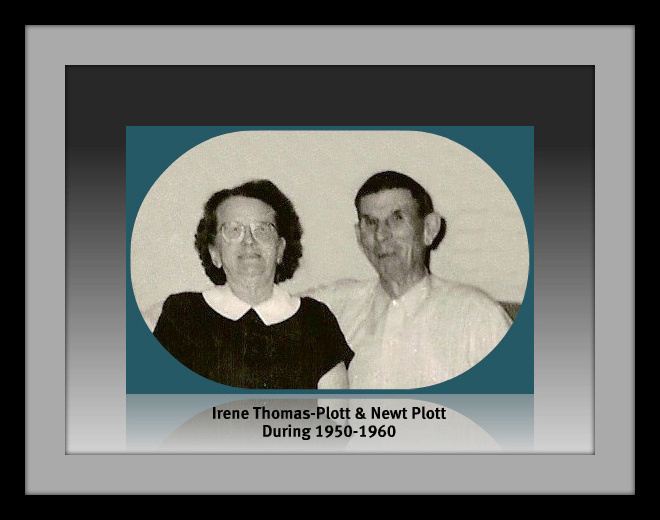 Very simple, you are being asked, "please tell the sequence of your grandparents" for a particular surname; in this case, the Plott line. Using a family tree chart, you are following the lines from you to a particular ancestor. 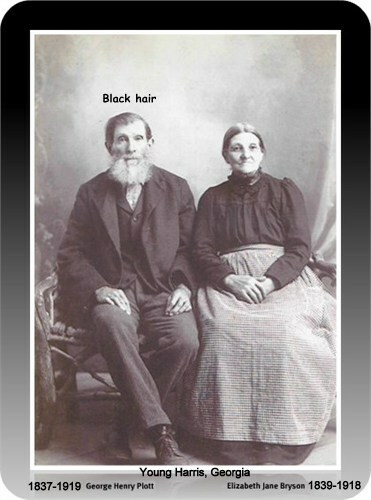 As I am on Ancestry . com, I used their family tree form as an example. All rights to Ancestry. Please obtain the form from their site.